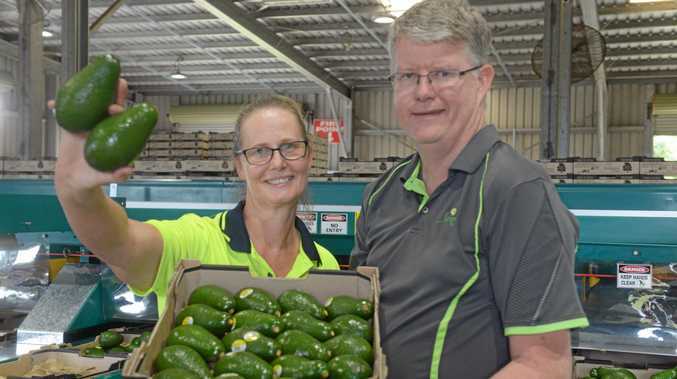 WITH the change of season, the wait is over for Bundaberg foodies hanging out for fresh, local avocados. 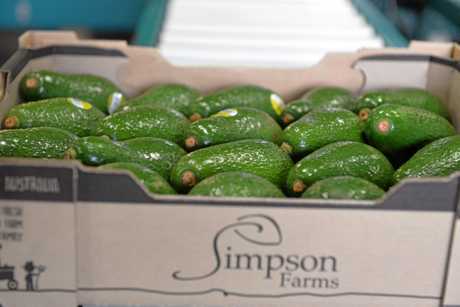 The team at Simpson Farms has been busy picking avocados and this year they are being packed with a difference. 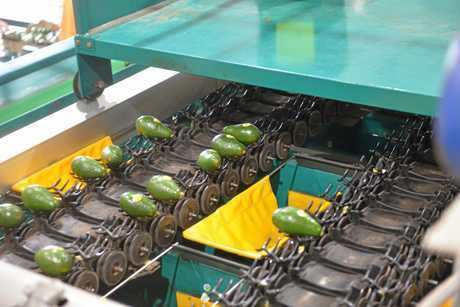 Simpson Farms director John Walsh said they were the first avocado growers to use paper inserts instead of plastic inserts on a commercial level. This is just one of the business's environmental steps they've taken in addition to their 8000 tonne of compost per year. 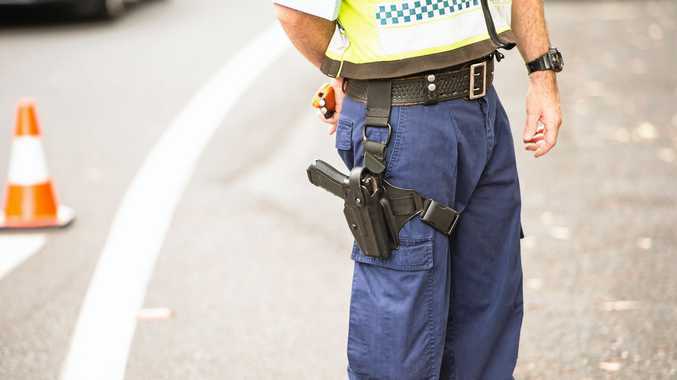 He said it was an environmentally-minded shift that started yesterday and was going well. 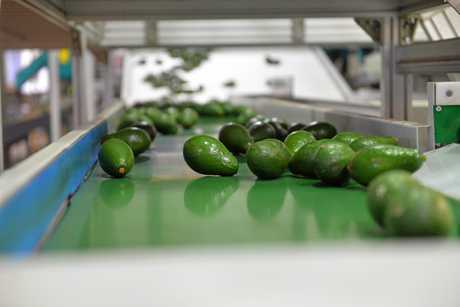 Once the avocados are picked, they are washed, dried and sorted before making their way off the production line and into the paper inserts. 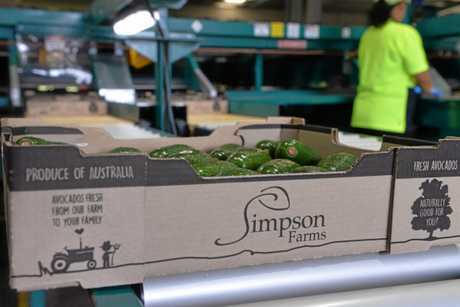 With the first load of shepard avos already packed and on their way to stores, Mr Walsh said the season was shaping up to be a good one. While the weather has been dry, he said they were lucky to have access to plenty of water to irrigate their crop. Mr Walsh said this season's crop was looking similar to last year's with the possibility of it being up a fraction, but only time would tell. The harvest is expected to run until the end August. The peak of the season is still a while away, with Mr Walsh stating that it's in the winter months that things really pick up. He said it was good to get going and the harvesting stage was particularly rewarding, as it represented the reaping the of the rewards of the hard work over past months. The humble avocado has been in the spotlight several times in the past few years because of its hipster following. While he enjoys avocado with his bacon and eggs, Mr Walsh said gone are the days were you just put an avocado in a salad. But he said you could have them on toast everyday. Like any good person, when it comes to avocados, it's what's on the inside that counts. And for the local product, Mr Walsh said: "Pretty well all the avocados are perfect on the inside, which is what consumers want". According to the Dietitians Association of Australia, the most popular varieties of avocado are the hass which has a pebbly purple-black skin with creamy coloured flesh, and the pear-shaped shepard which has smooth, thin, green skin. 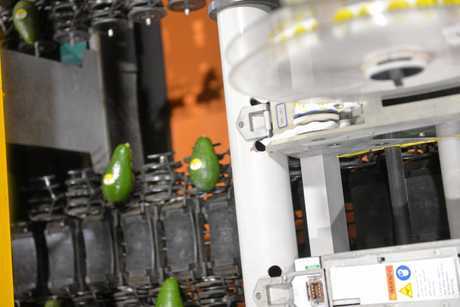 To get some of Simpson Farms avos, head to Learmonths Foodworks. Mr Walsh said there has been plenty of local demand, with people calling Learmonths asking when they will be in. For more information about Simpson Farms, visit www.simpsonfarms.com. 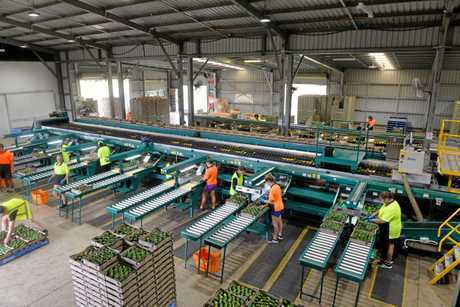 You can also get your hands on local shepherd avos at Drive Thru to the Lettuce Patch at Bargara.